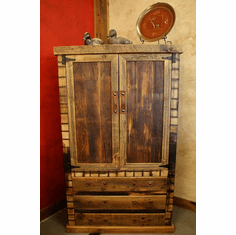 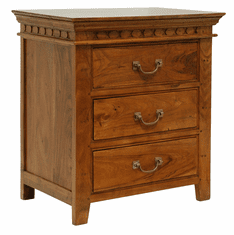 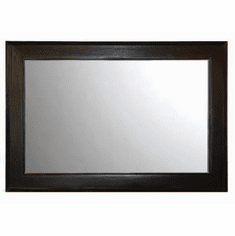 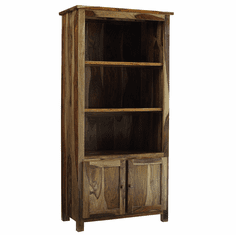 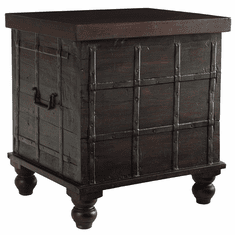 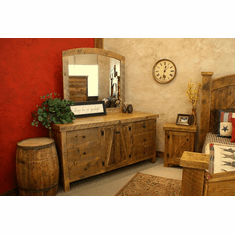 We have gathered numerous collections of quality rustic bedroom furniture to appeal to a variety of individual tastes. 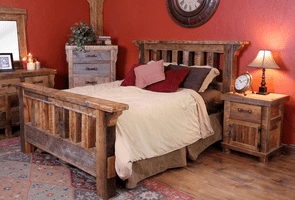 Craftsmen from Montana, Colorado, Utah, and beyond have taken great pride in designing many of the rustic bedroom suites we offer on our site. 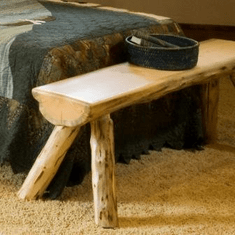 Whether you want reclaimed wood that may have been beams from an original homestead or young saplings from a managed second growth forest we showcase it here. 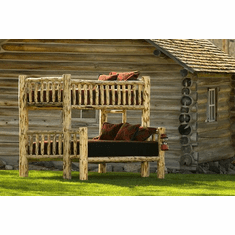 Purchase a simple loft or futon or indulge in an entire rustic bedroom suite for a larger area.